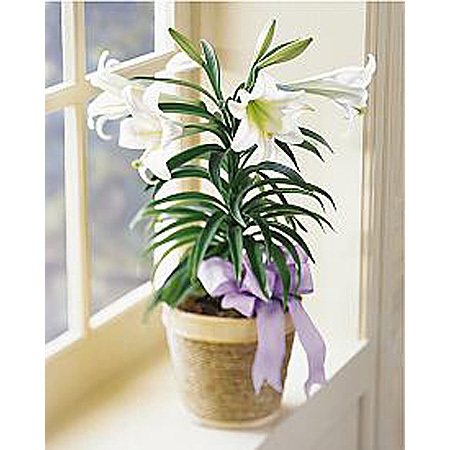 Schaefer’s is blooming with fragrant Easter Lilies and colorful gift ideas for spring! 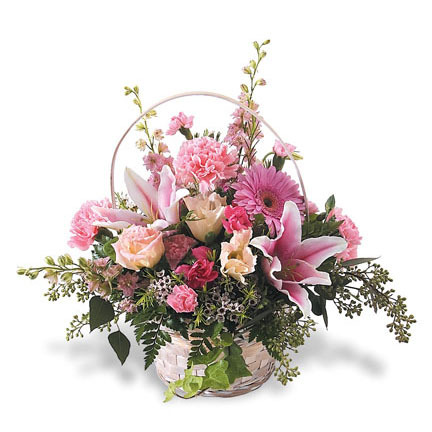 Easter is the official celebration of springtime and rebirth. 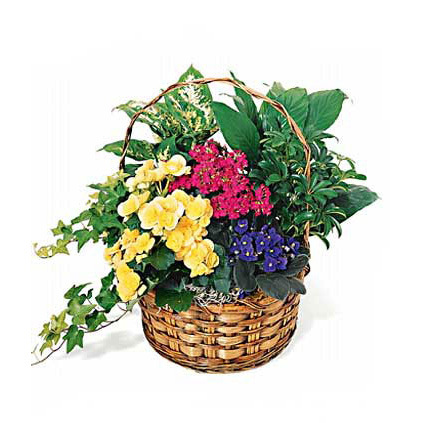 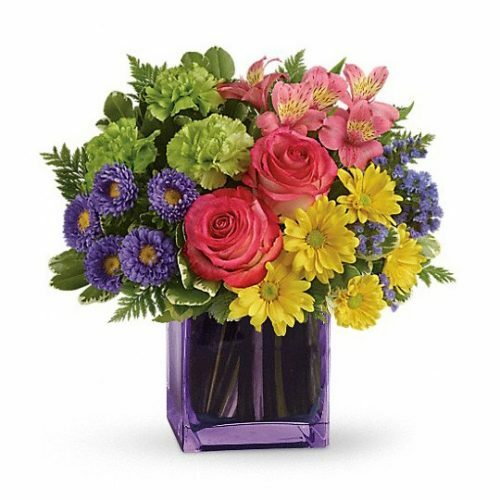 Celebrate this Spring holiday with pastel Easter flower bouquets and colorful blooming plants from Schaefer’s. 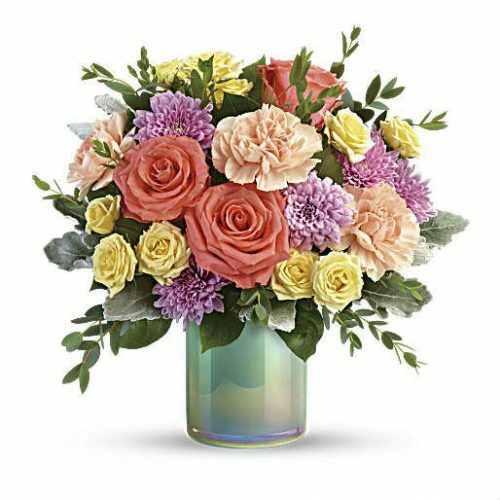 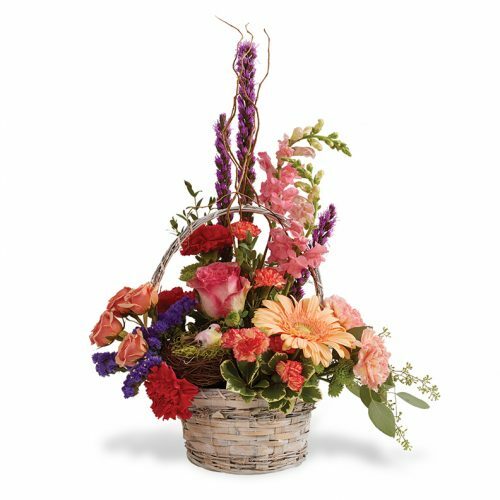 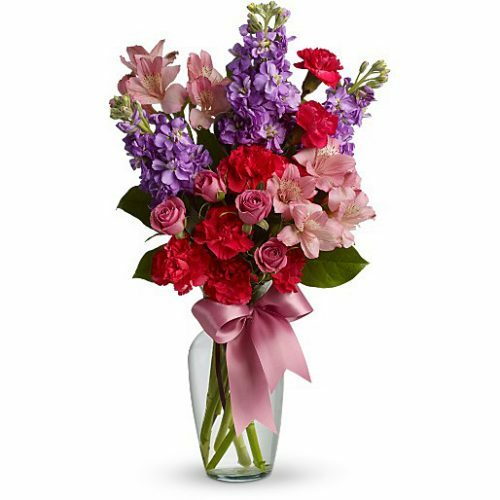 Traditional Easter flower arrangements filled with pretty spring flowers such as lilies, tulips, and iris are the perfect gift for Spring. 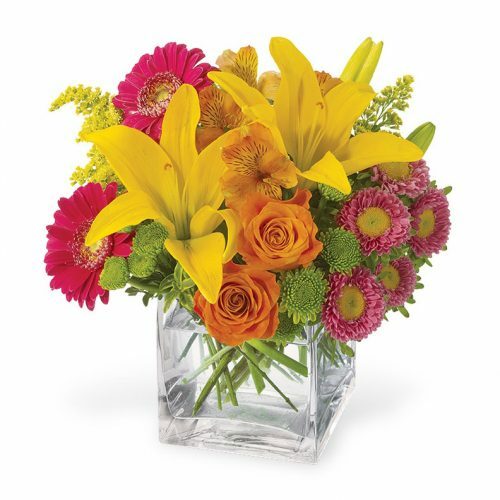 Surprise someone today with a gift from Schaefer’s, your local Aurora florist! 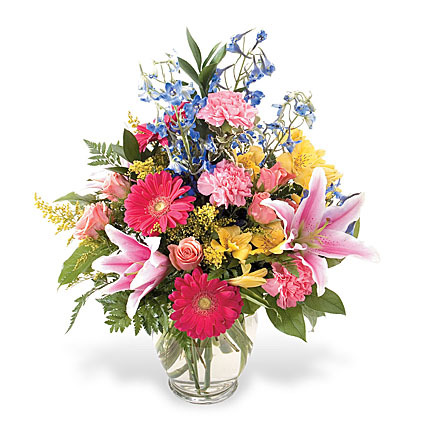 Same day delivery available for the Aurora area and surrounding towns. 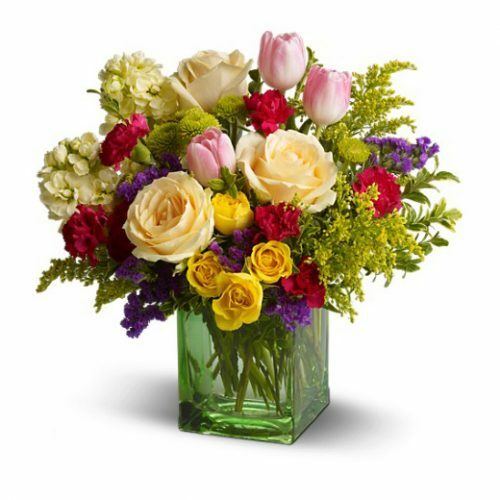 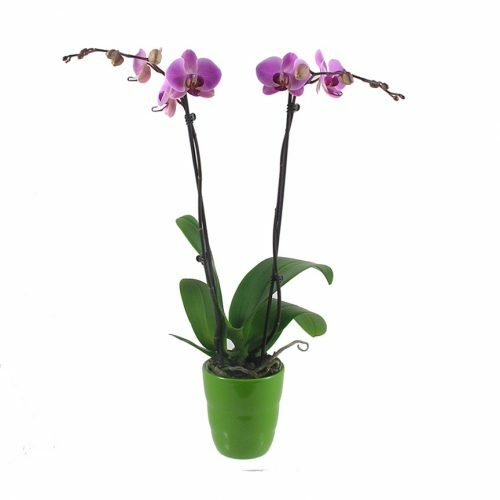 Nationwide and International delivery available through our extensive network of florists.